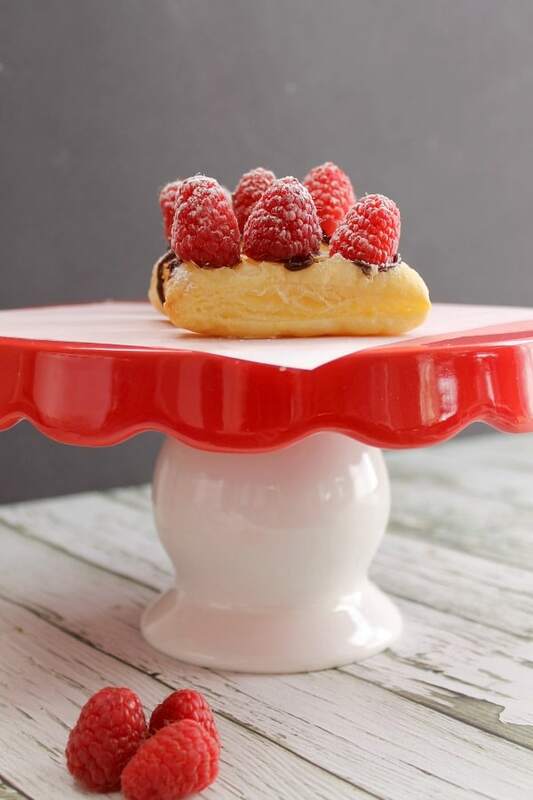 Tart raspberries combined with chocolate ganache elegantly placed over puff pastry makes these Chocolate Raspberry Tarts perfect for any special occasion! 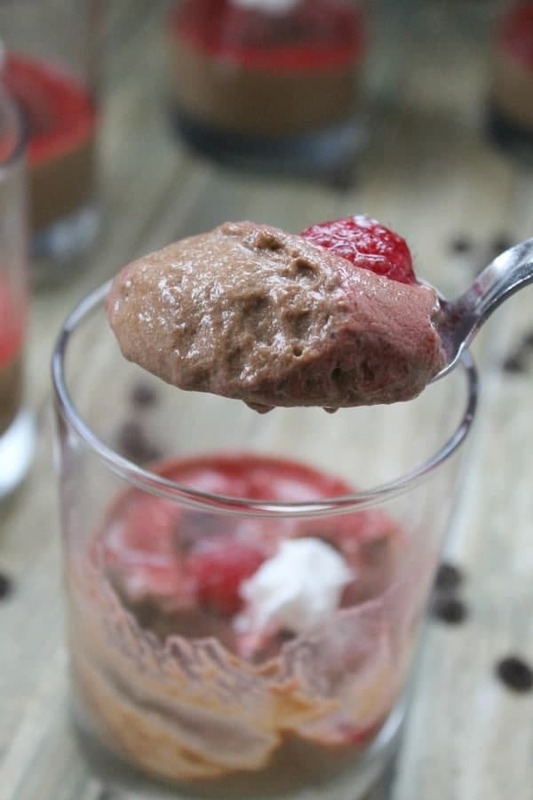 Decadent Raspberry Chocolate Mousse easily made and with fewer calories! 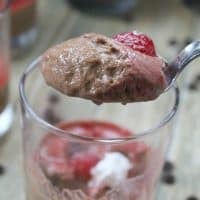 There is one dessert that has always been on my bucket list to make and that is mousse. I am not sure why it has taken me so long to make it but I finally did it. Let’s just say that my hubby is super happy about this. You see mousse is one of those desserts he identifies with home. His home in Italy. My mother in law would always make it for their family. For me, growing up I always remember eating boxed pudding. Yep that is the kind of dessert I liked! 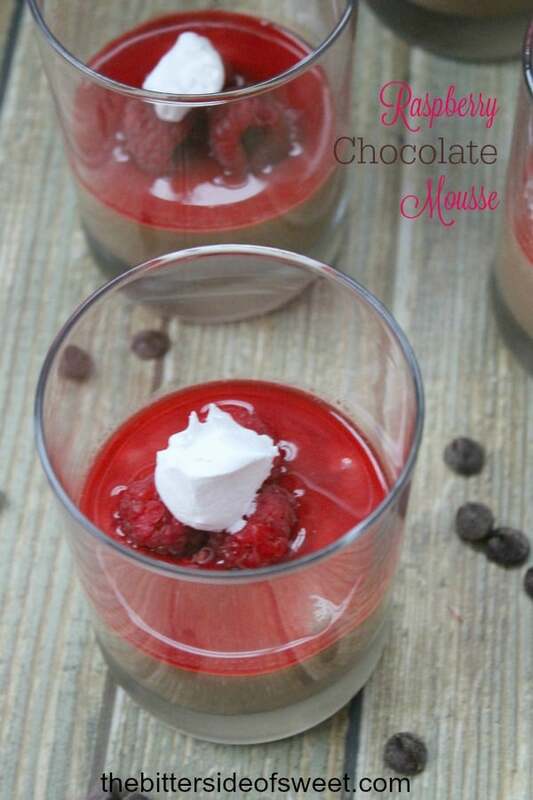 So when I think of mousse I think of a high class, high maintenance type dessert. But you guys it really isn’t. 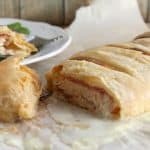 I made this twice, and ate it just to see how easy it was! I’m okay with eating it because I used Born Sweet® Zing™ Baking Blend which is made with stevia leaf extract and pure cane sugar! In a small pot melt chocolate chips in heavy cream till smooth. 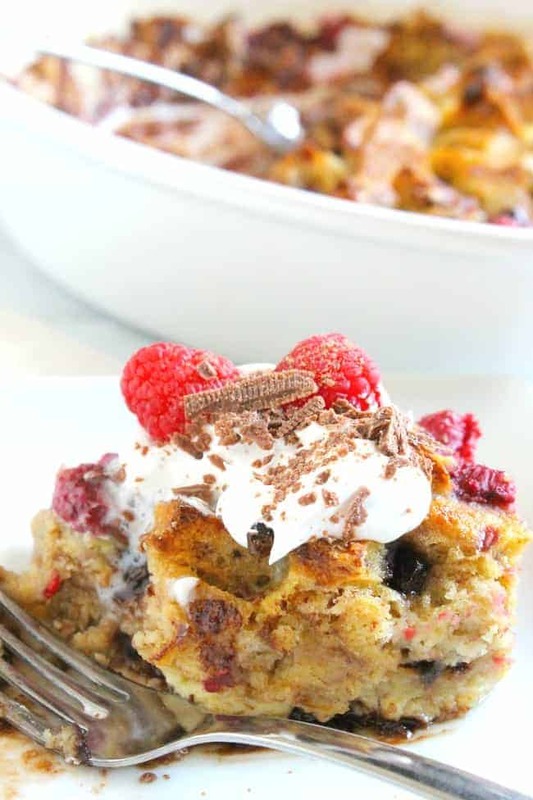 In a large bowl whisk together egg yolks and 2 tablespoons Zing™ Baking Blend. Slowly pour in chocolate mixture. A little at a time and continue to stir till smooth. In mixing bowl whip egg whites for 2 minutes. Sprinkle in ½ teaspoon Zing™ Baking Blend and continue to whip until you have stiff peaks. About 5 minutes. Pour into serving dish and refrigerate for 2 hours or overnight. Take 3 ounces raspberries and add to a small pot. Add water and allow to boil for 5 minutes. Pour raspberry mixture through strainer. Reserve the juice. 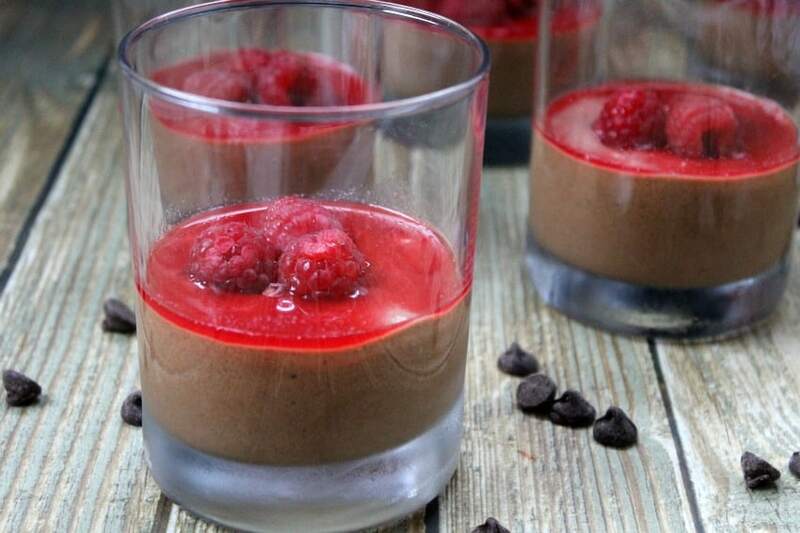 When ready to serve mousse, add a 1 ½ teaspoon raspberry juice to the top of each mousse. So lately I have talked to you guys about how I wanted to balance life and food. Sometimes that means, for me, making amazing recipes but not with all of the calories. 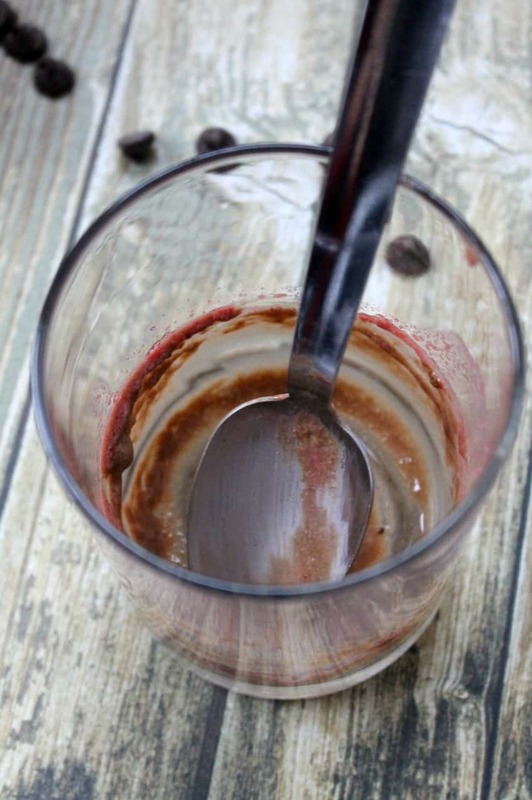 Because mousse can be very decadent I found ways to slim it down a bit. First I used fresh raspberries. I went for frozen ones first but they actually added unnecessary calories to the dessert. 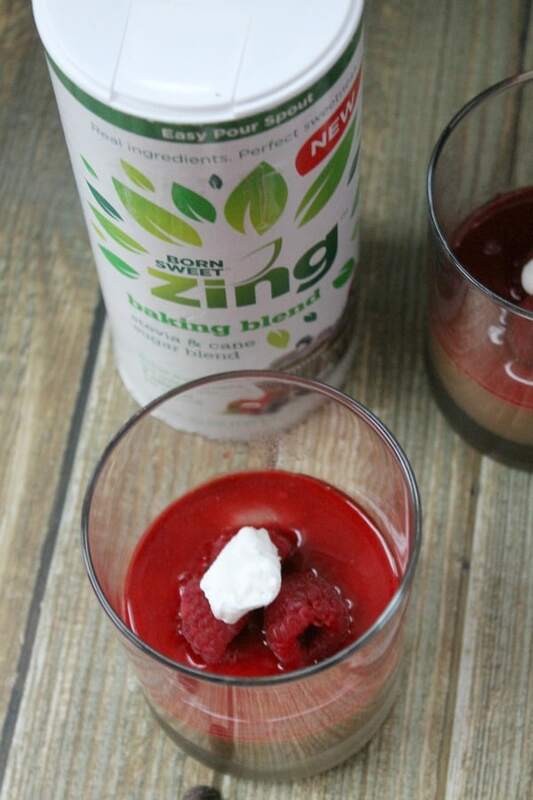 Second using Zing™ Baking Blend worked well because it only has 5 calories per serving. I also cut the amount of chocolate and heavy cream to vie you a dessert that is 150 calories per serving! You can’t beat that in a fabulous dessert! ENJOY! 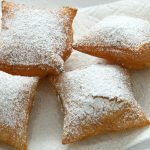 Check Zingstevia.com to find Zing™ Baking Blend in a store near you! 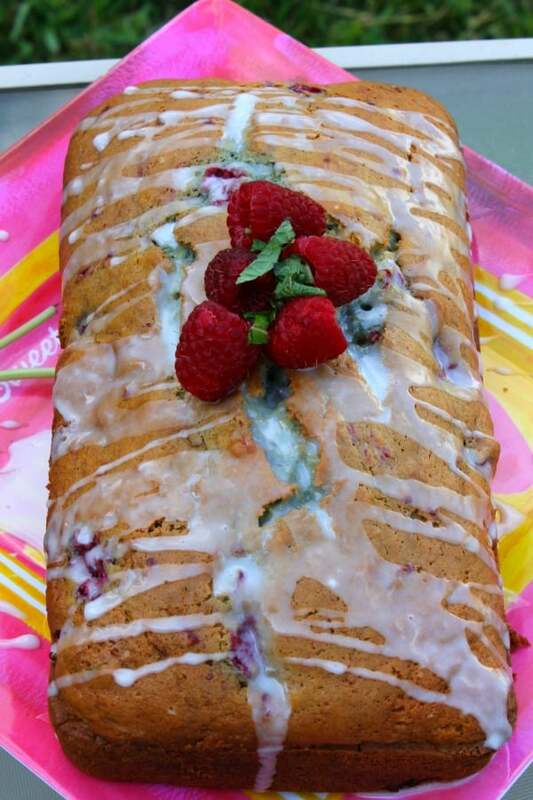 This simple, moist Raspberry Mint Bread is perfect for picnics, cookouts or sharing with a friend! 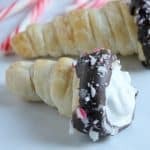 Looking for that extra special treat to make for that extra special person? 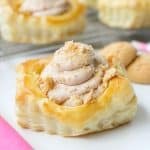 These recipes combine two of my favorite flavors together! 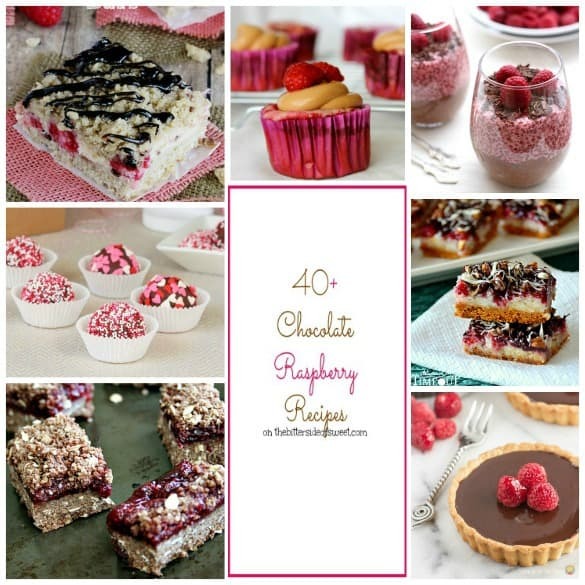 40+ Chocolate Raspberry Recipes for you! ENJOY!